Tomorrow morning, my family and I will begin our 2018 Great Race journey. A fourteen-hour drive awaits before arriving to the start city of Buffalo, New York. For those of you who do not know me, I would like to take a moment to introduce myself. Racing is something that has become a lifestyle for my family. 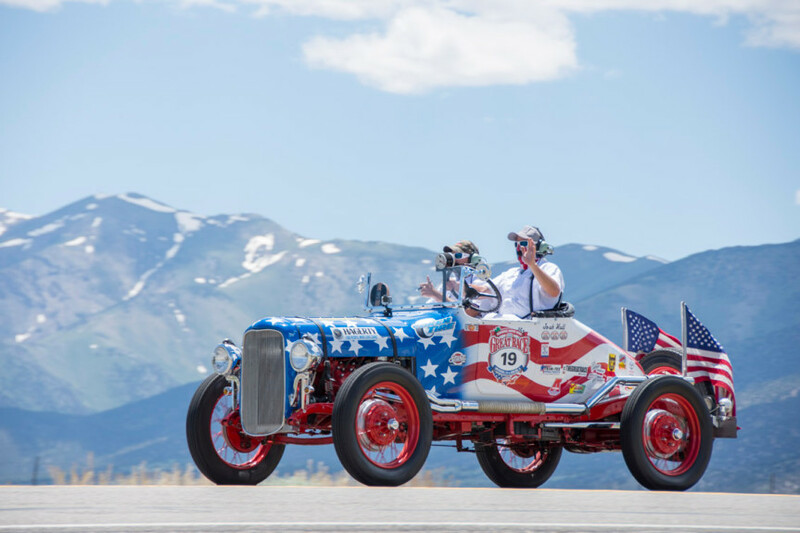 This lifestyle we have all grown to love got its start when my late Grandfather, Joe Knowles began competing in an event called The Great Race. 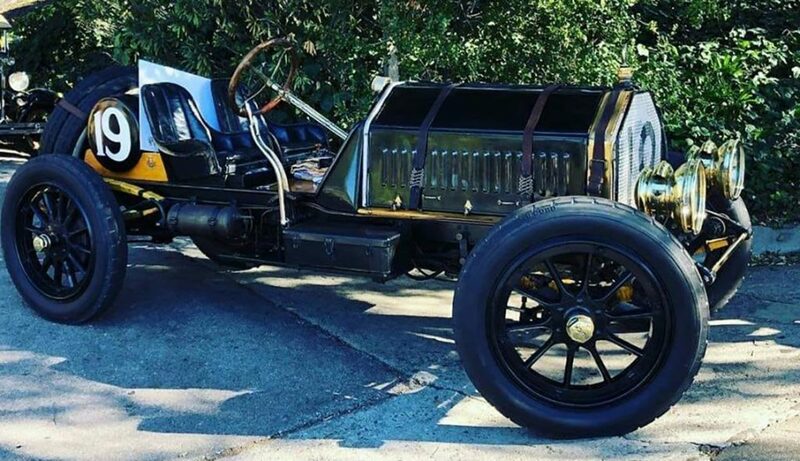 Instantly intrigued by the challenge found within the time, speed, endurance rally which takes place in vintage cars he felt it was vital to find a long-term navigator who he communicated well with. 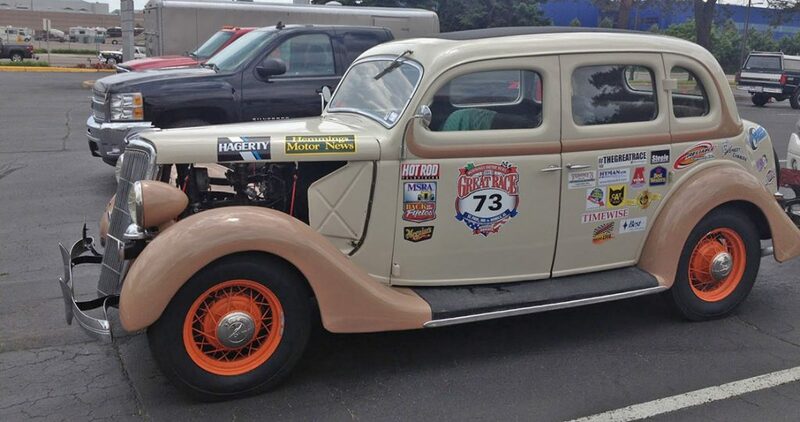 My Mother, Beth Knowles Gentry soon became the navigator of the Father-Daughter rally team which ran ten Great Races, earning sixty plus aces along the way. Even after having children, the tradition continued. In fact, my Mother brought both of her daughters across the country with her from the time they were born. My Sister, and I traveled with my late Grandmother, Lurline Knowles as support each year before joining Great Race staff selling programs. In 2010, my Grandfather was diagnosed with a rare form of Cancer. He fought his battle against cancer just as fiercely as he competed in rallies. In fact, just two months before he passed away the Georgia native drove their red, 1932 Ford Cabriolet into an overall daily win at a regional event held in Chattanooga, Tennessee. After my Grandfathers passing, our Great Race journey momentarily became unclear. My cousin, Jody Knowles, eagerly volunteered to fill the seat that no one could ever fill; and began driving alongside my Mom. The new team name Pops Passion was created, and since his passing over six years ago, the new team continues to have success becoming the 2017 Grand Champions, accumulating over 100 aces in the process. Last year, my Sister, Genna Gentry (15 years old) and I began a new journey of our own. 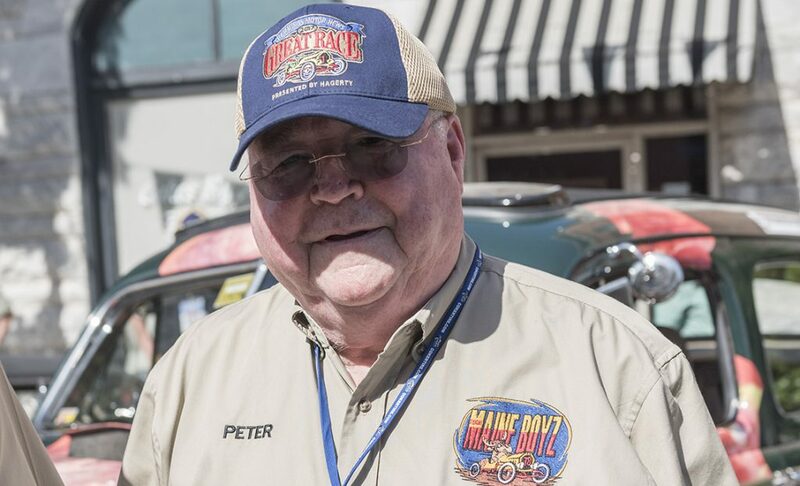 On June 24th of 2017, we found ourselves on Main Street of Jacksonville, Florida among one hundred and twenty-two additional teams of cars ranging from 1916-1972. 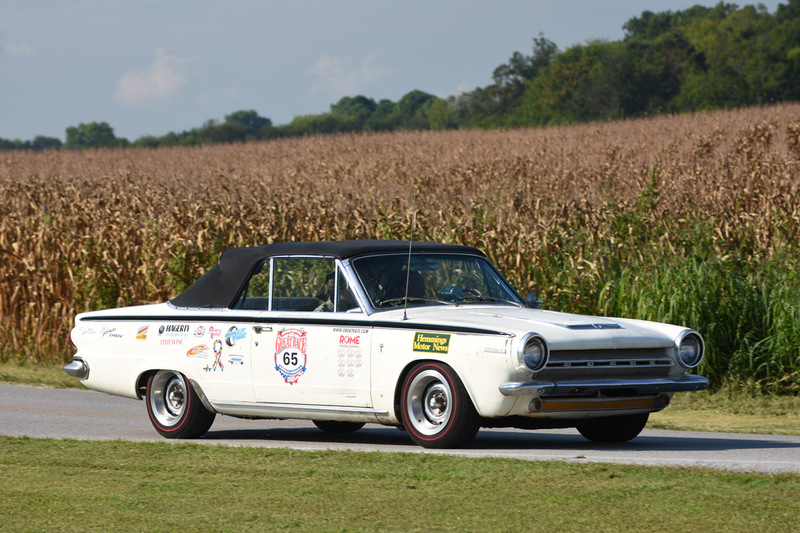 Genna and I, in our 1964 Dodge Dart, would be the youngest team to enter the event in Great Race history, and one of three all-girl teams who would travel the distance to Traverse City, Michigan. The two thousand, three hundred-mile excursion would take us through seven states in nine days, giving the prime opportunity to see the beautiful countryside of The United States. 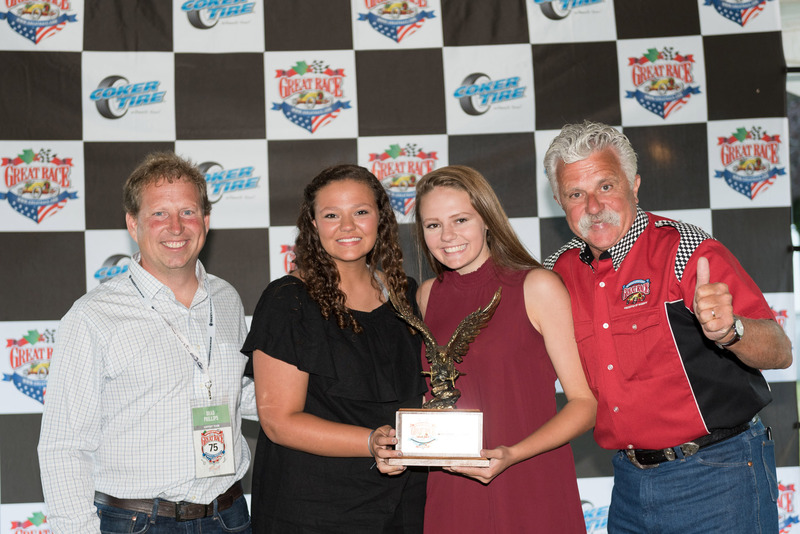 As the 2017 Rookie Division Champions, we are excited to begin our second year as competitors of The Great Race in the Sportsman Division, as well as to make our way back into Canada. This event has become something we look forward too each year, and we feel so blessed to have the opportunity to compete. Competing has given the two of us a totally new outlook on The Great Race, and given us a newfound appreciation for the sport we already loved so much. It is difficult to express the concentration, patience, and determination necessary to compete on a daily basis. Due to this, I cannot promise that I will be able to provide lengthy updates daily this year; however, I am planning to post updates each evening on my twitter (@oliviagentry66). We cannot wait to begin this journey in our 1964 Dodge Dart Daisy sponsored by Rome Grinding Solutions; and we hope to see you along the route. Thats fantastic! Good luck and have a blast!! Such a beautiful story of your familys life in the Great Race!!! Good luck to all 4 of you!!! You go sweet girls!! You are a wonderful example of the extraordinary GrandParents and Parents!! I know your Mom and dad are so proud of you–Mr. Joe and Lurline would be too!! I will be watching for updates!! You ladies are tops! Have a wonderful and safe Great Race! Great meeting you girls on Saturday in Buffalo, I am from the UK and enjoyed talking to you both about the race. Hope everything goes ok for the rest of the race. I will be following your progress on the website. Good luck.